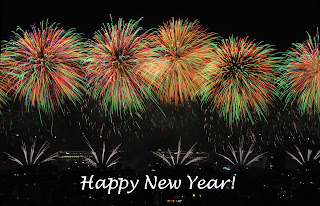 Happy New Year to all of my wonderful readers! Mappy Monday: Online Maps of Norway by Beth Gatlin, author of So Many Ancestors! A Funny Thing Happened . . . by Wendy Mathias, author of Jollett Etc. Fun Family Times ~ Happy New Year! 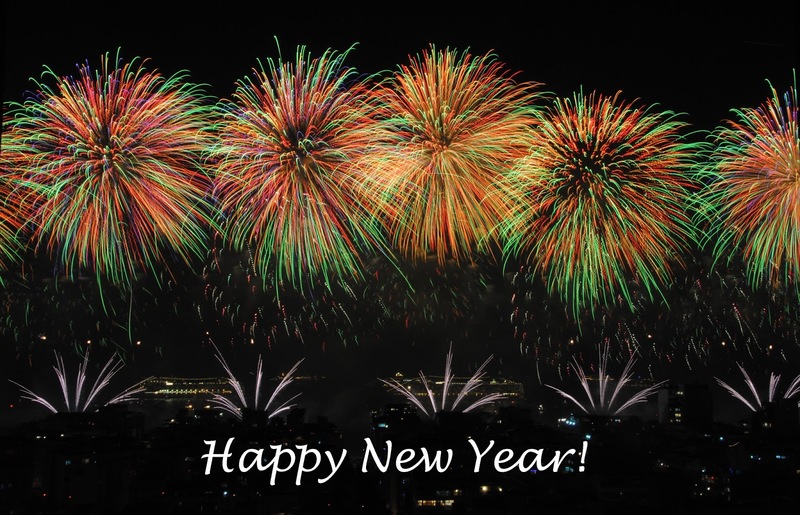 Thank you for this informative list, and also for including my posts this week, Jana! Thanks for sharing my Papa Bear post! 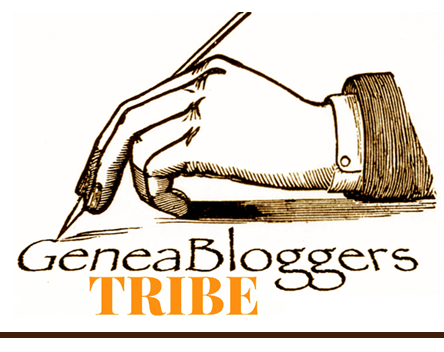 Thank you for adding my new blog! Thanks for the mention Jana. 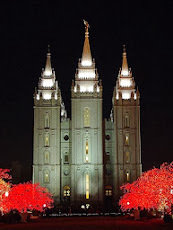 See you at Rootstech. You're very welcome Jill! 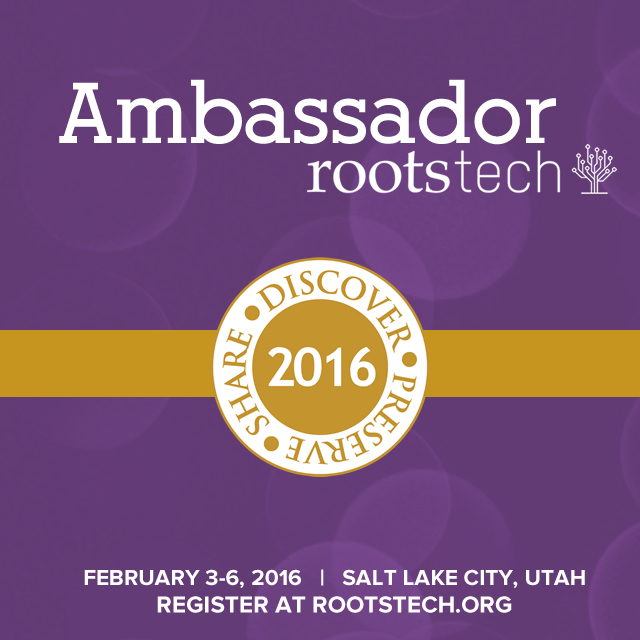 See you at RootsTech! Thank you, Jana, for the mention and for compiling my reading list for this weekend! You're awesome! Aww, thank you Becky! And you're very welcome! Great list!!! Thanks for including me!! Great finds - I always enjoy exploring some of your Fab Finds. Thanks so much for the mention, Jana! I live to me on your list! Thanks Jana!